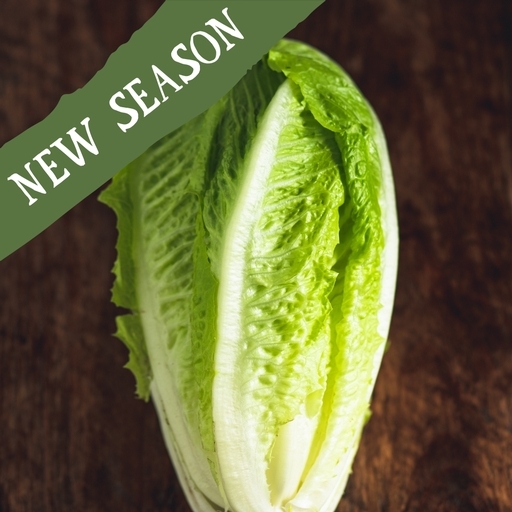 Upright, old-fashioned, Mr MacGregor-style Cos lettuce. Hardly surprising these were irresistible to mischievous young rabbits, they’re so wonderfully sweet and crunchy. Toss with a creamy garlic dressing, slivers of Parmesan and crunchy croutons for a classic Caesar salad.